Why Are People Excited To Have Society Management Software? The world is progressing towards modernity and people are becoming smarter. Today, the impact of technology in our life is immeasurable and one of the greatest examples of modern technology is Society Management Software which could be the light at the end of the tunnel. In the present era, the purpose of choosing a residential society is not just limited to living close to essential amenities. 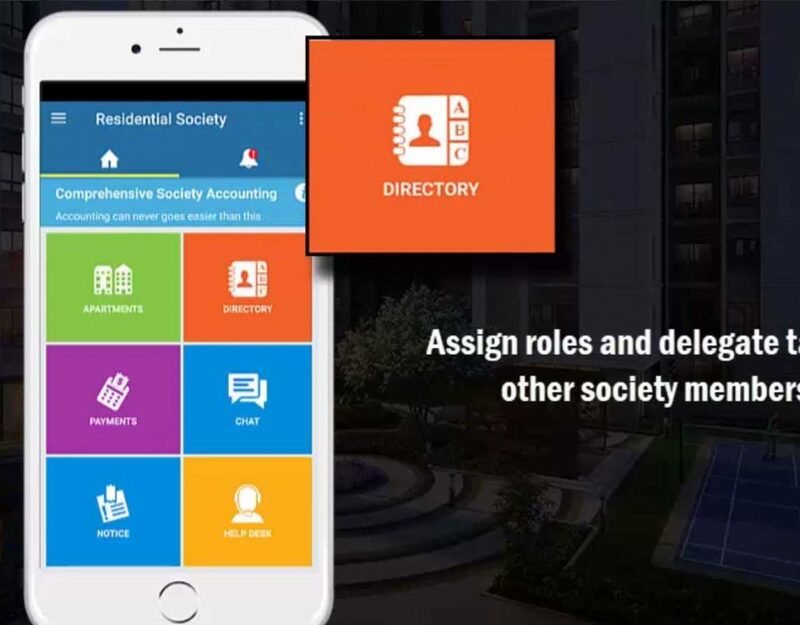 Today housing society members demand many more features in their society, they need advanced tools that can meet common goals, save time and money and reduce unnecessary efforts. 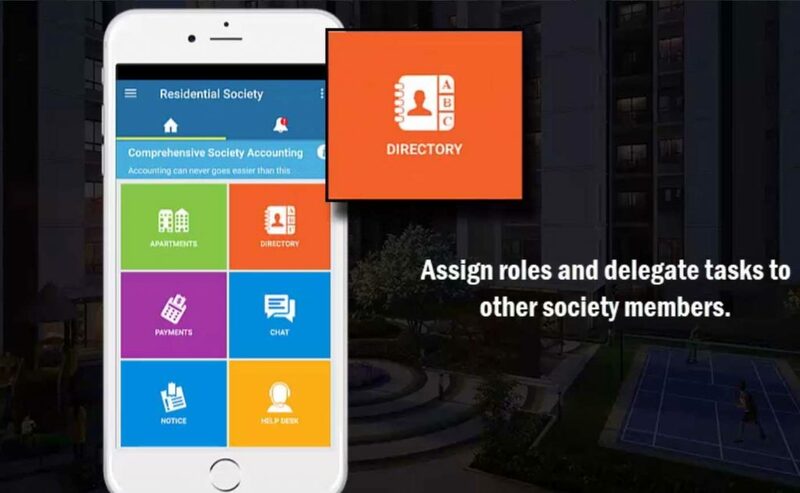 Society Management Software has all these features and it can tackle the most complex housing society administrative tasks with just a few clicks. 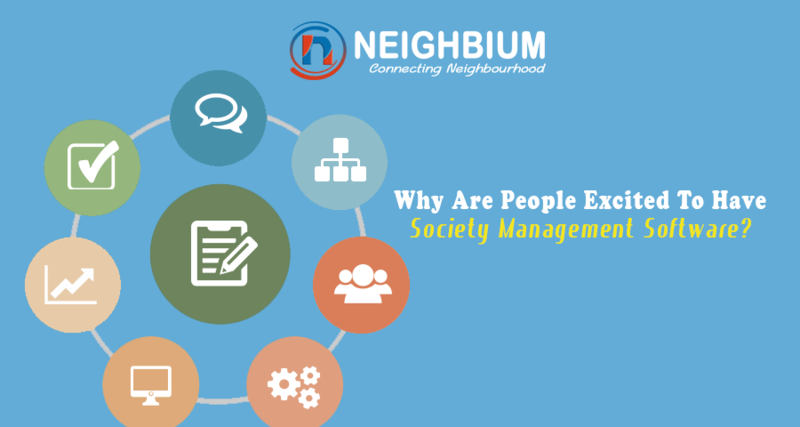 Here is why people are excited to have society management software. Ideal for use by society managing committee groups, society management software keeps a track of all the society’s billings and keeps a check on the society members, such as tracking members who have not paid their maintenance dues etc. It manages the data of tenants and owners and records the data of visitors who enter the apartment complex during the day. 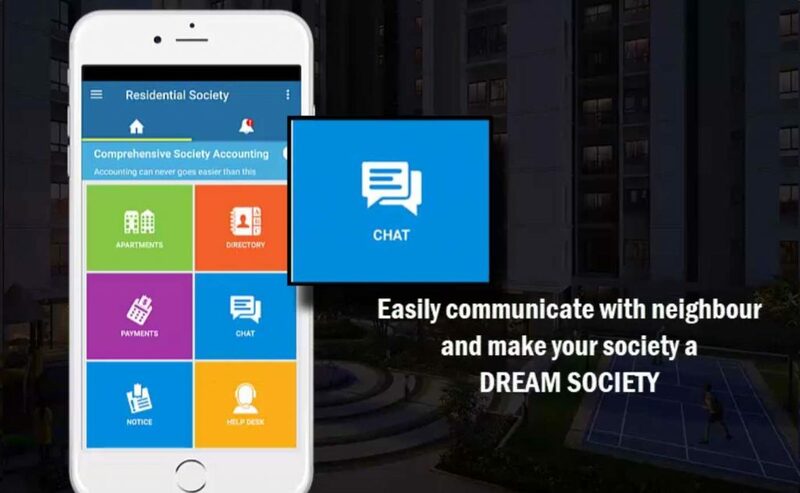 Thus, today people are excited about comprehensive housing society management software – to ensure that society administrative tasks are managed effectively and to get rid of complex paperwork and manual accounting tasks. Society Management Software is the prominent need of our modern and enormous societies. It helps to reach maximum people at the same time and reduces the effort of physically reaching out to members. It is difficult to keep a track of each family living within a society and record the information manually in spreadsheets. In this case, society management software helps maintain the details of owners and tenants living in the apartment complex. 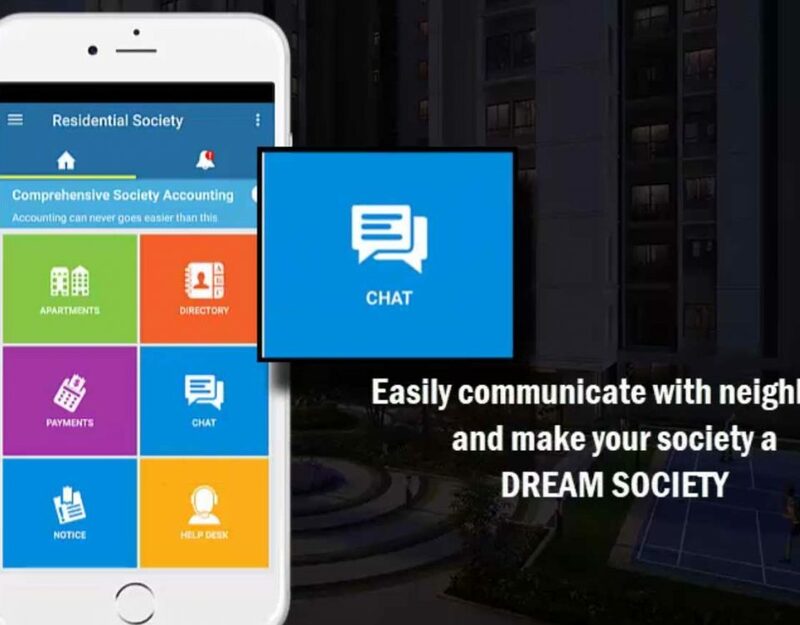 If you want to reach out to any member at any given time, members can be contacted easily via the society management app and thus communication is just a click away. Instead of reaching out to people for financial dues reminders, people prefer society management software to help keep a track of members who have not cleared their dues. Emails can be sent to the defaulters using the directory itself. The treasurer can also send SMS to members from the directory itself. All this makes reaching out to members much easier and helps arrange things in a systematic manner, better than what spreadsheets do. Let us see what all society management software can track. The software helps keep a track of society maintenance dues, utility bills (where members are billed based on meter readings), society bills and invoices, income and expenses and also helps track RD/FD maturity dates of member accounts. Society management software is easy to use and does not demand any specific technical knowledge to utilize its features and functionalities. It is similar to using an application on your smartphone. Most importantly, society needn’t appoint separate people for operating society tasks. Tracking incomes and expenses and raising utility bills in the society is a matter of a few clicks with society management software. The tasks can be easily divided between society members who want to act as volunteers. In a nutshell, people don’t want to spend their precious time in society management as it a time-consuming process. And below features make it worth buying. Saves members from the hassles of managing transactions manually. And there is much more…well the benefits are endless. 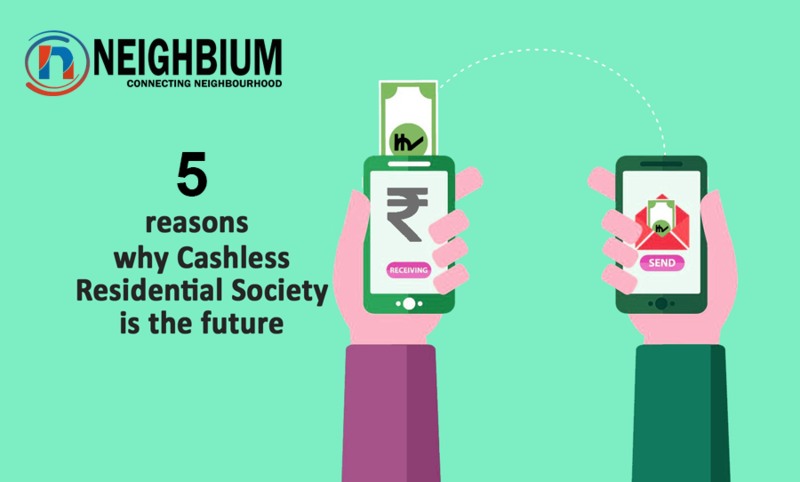 We should feel blessed that today technology has helped us rise to the next levels of management where we can now carry out society management tasks in a more systematic and professional manner. Society management software has undeniably helped make the life of society members easier in more than one ways.